Making a film when you’re 87 is less than convenient. 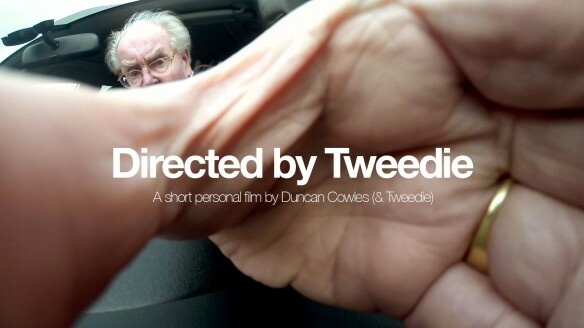 Directed by Tweedie – Deleted Scene from Duncan Cowles on Vimeo. “Deftly constructed, playful, cheerful, charming, Directed By Tweedie is affectionate, engaging, and a great indicator of talent.” – EyeforFilm 4.5star review. Interview with Duncan in The New Current ahead of British Shorts screening. Interview on The Age of No Retirement.